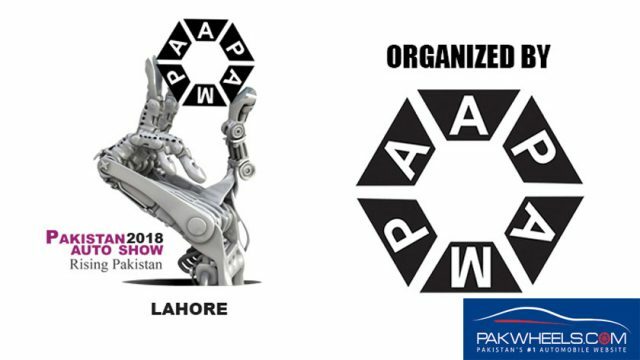 Taking trade potential to next level, Pakistan Association of Automotive Parts & Accessories Manufacturers (PAAPAM) is organizing its 14th International Auto Show. The show is going to take place from 2nd March to 4th March, 2018 at Lahore Expo Center. The Auto Show came into being with an aim to provide an extremely promising platform to the auto parts manufacturers in Pakistan, where they can showcase their potential to the world. 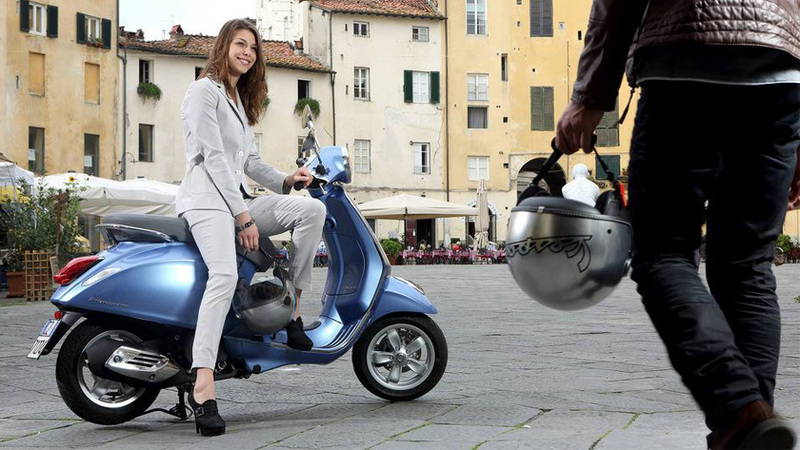 The show is expected to draw a crowd of more than 100,000 visitors from parts manufacturers, component suppliers, auto lovers and affluent auto-mobil buyers to get a glimpse of the latest models from the world’s leading automakers in the motorcycle, three wheeler, car, tractor, trucks and buses. Moreover, the presence of Government’s High ups is all expected at the event. Moreover, a conference covering all auto related topics like automotive electronics, connected car, autonomous driving, EV/HEV/FCV, lightweight processing technology etc. will take place in the conference hall of Lahore Expo Centre. With the support of PakWheels.com, PAAPAM is all set to give the best auto show of the year, opening gates of bigger possibilities for the auto manufacturers of Pakistan.